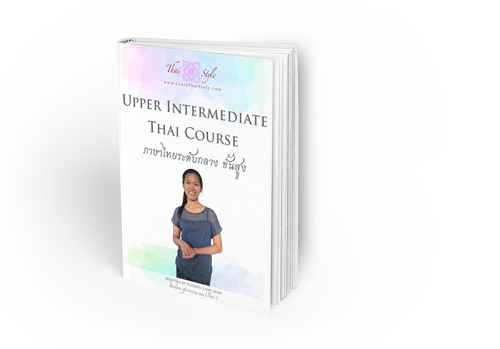 We make sure you have everything you need to learn and understand Thai language. Different options are available to suit your level and aims. Our methods and options ensure a personalised & supported, but extremely flexible, solution to meet your learning goals. 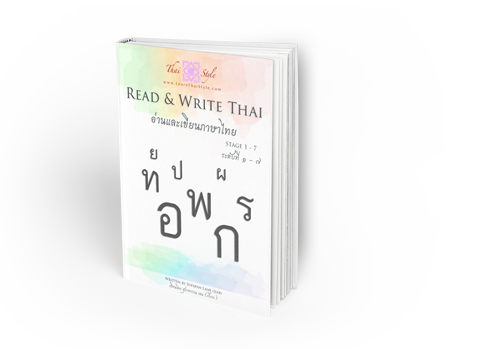 How do you want to learn Thai? You can arrange flexible private classes at a time and location to suit you and pay your teacher directly for as many hours as you want to learn. Local teachers are subject to availability. Find a local teacher here. Pay tuition fees directly to your teacher in their local currency. Tuition fees do not include travel expenses. Reasonable travel expenses will be negotiated directly with your teacher. Online classes give you access to our best teachers and the most flexible class schedules so you can learn at any time you choose. You can arrange flexible private classes at any time to suit you and pay your teacher directly for as many hours as you want to learn. Pay tuition fees directly to your teacher in their local currency. Teachers accept payment via PayPal or Bank Transfer. Study by yourself with support from your Thai family & friends. 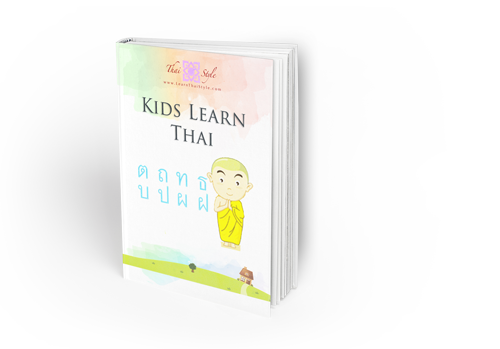 We will even be here to help your Thai friends by teaching them how to teach you Thai language using our renowned learning materials. 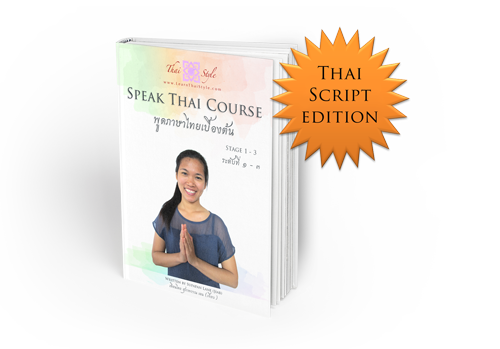 Our materials will ensure you learn and understand Thai language with detailed explanations and your Thai friends can help to provide feedback on your pronunciation. 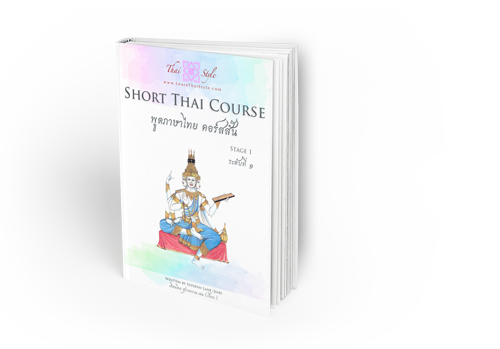 Is your company paying for you to learn Thai? We can arrange for an experienced Thai teacher to come to your home/office. Our corporate packages offer the most flexible Thai classes around. Explore our corporate packages and options here. No Set Duration : Every learner is an individual who progresses at a different speed. Therefore, there is no set duration to learn our courses. Get lifetime access to our materials and teachers and learn for as long as you need at a pace to suit you. Currency Conversions : Currency conversions for the registration fees above are taken at the current exchange rate and rounded to the closest decimal. Payments for registrations are processed in THB (Thai Baht) via PayPal Thailand or a Thai bank account. Any fees or charges by your bank or credit card are not stated.